Access to basic services is a human right that must be guaranteed for all! Water is a fundamental right, and guaranteeing access to drinking water and sanitation is one of local and regional governments’ key priorities. Our Action Agenda, adopted in Bogotá in October 2016, establishes a series of recommendations on “local action” and explains how local and regional governments can contribute to achieving the SDGs. 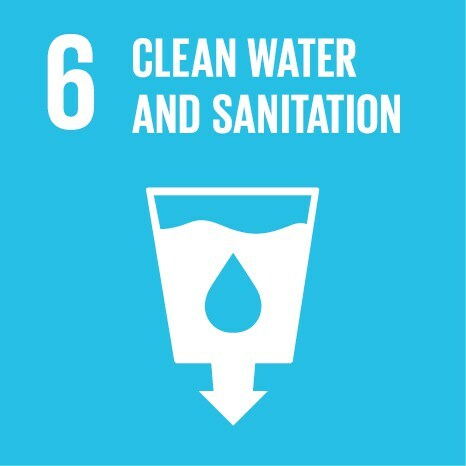 Sustainable Development Goal (SDG) 6 on water and sanitation aims to guarantee access to clean drinking water and sanitation facilities for all. Local and regional governments play an essential role in its achievement, which can only be realized through good local governance and the efficient and technical management of natural resources. Why does SDG6 matter to local governments? Ensuring access to clean water and sanitation is usually the responsibility of local governments, and depends on effective local governance, natural resource management and urban planning. The challenges involved can vary hugely at sub-national level, particularly between urban and rural areas. In urban areas, the main challenge is often a lack of access to basic services in informal settlements, or high prices and a lack of quality control of water from private vendors. 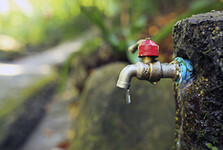 In rural areas, water may be free, but it may involve long journeys to and from the source, and may be contaminated. 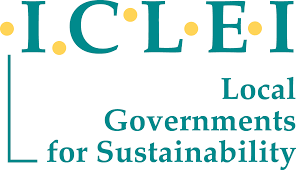 Since its foundation, UCLG has supported the actions of its members in relation to water provision and, above all, has raised awareness on the key role played by local and regional governments in this matter among the international community. 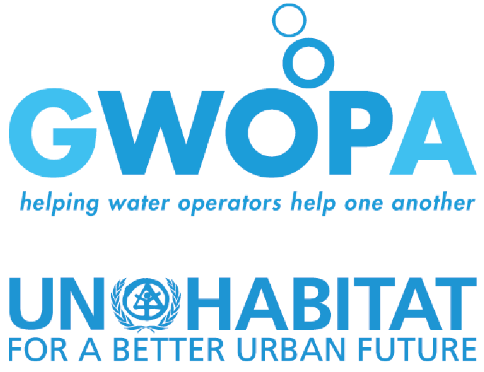 Since 2015 our organization has reinforced its work in the field of water through the partnership with UN-Water. UN-Water is the United Nations inter-agency coordination mechanism for all freshwater-related issues. While we may observe a global improvement in access to water and sanitation services for citizens at global level, shortcomings are present in numerous urban zones, in particular in informal settlements. This is particularly the case for access to running water, which can be considered a minimum norm for life in urban zones. From 1990 to 2010, it was estimated that the number of citizens without access to water was close to 300 million. UCLG has played a pivotal role in mobilizing its members and in defending the interests of local and regional governments during various World Water Forums. World Water Forums are held every three years and gather all the key actors from around the world around water related topics. UCLG supports the Istanbul Water Consensus, proposed by the former President of UCLG and Mayor of Istanbul, Kadir Topbaş, during the World Water Forum in Istanbul in 2009. 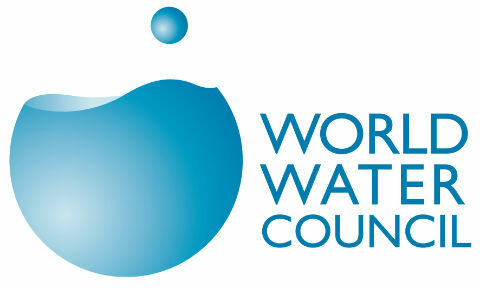 The Istanbul Water Consensus (IWC) formalizes the commitment of local and regional authorities who seek to adapt their infrastructure and water services in order to meet the new challenges they face, such as climate change, rapid urban growth, reducing water usage, pollution and the wear and tear of infrastructure. UCLG collaborates with UN-Water, the United Nations inter-agency coordination mechanism for all freshwater-related issues. UN-Water recognizes that advancing their international agenda is a collective responsibility that calls for coordinated action involving other concerned partners and stakeholders, including organizations from the public and private sectors and civil society. UCLG brings the local perspective to UN-Water. 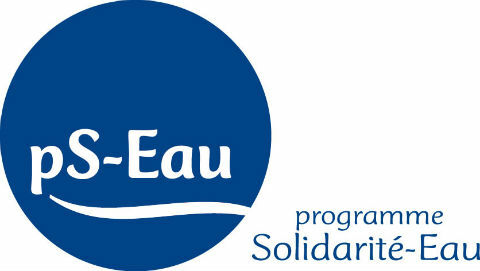 As the only local partner, it is crucial to bring a strong voice to the discussions towards action, and to demonstrate the important commitment of local authorities in dealing with issues related to water. Sanitation and Water for everyone, everywhere! Let's make SDG 6 a reality!